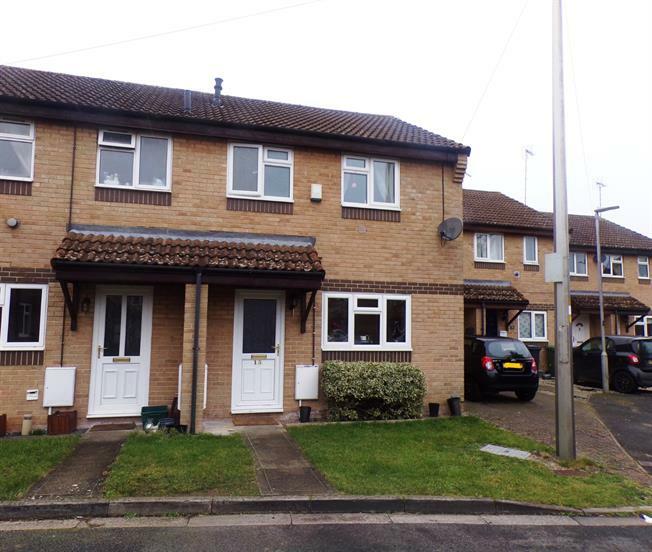 3 Bedroom Semi Detached House For Sale in Gloucester for Offers Over £180,000. This well presented three bedroom semi detached positioned in a popular location of Hardwicke. The property accommodation comprises of entrance hall, fitted kitchen, spacious lounge dining room with under stairs storage. On the first floor are two double bedrooms, single room and family bathroom. Further benefits to the property are enclosed rear garden and two allocated parking spaces.